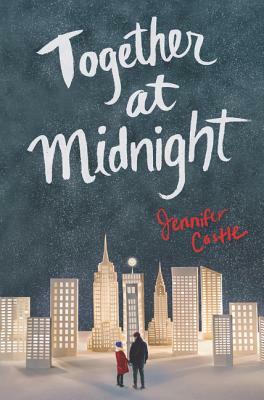 Jennifer Castle's first novel, The Beginning of After, was named an American Library Association Best Fiction for Young Adults selection and a Chicago Public Library "Best of the Best" Book. She wrote many unproduced movie and TV scripts before returning to her first love, fiction . . . but she's still hooked on film and the way we can find and tell our stories with images. She lives with her family in New York's Hudson Valley.